WG019307 WatchGuard XTM 25 1-yr Security Suite Renewal/Upgrade - This SKU can be used to renew a current Security Suite or Bundle subscription, or to add the Suite to an existing WatchGuard appliance. 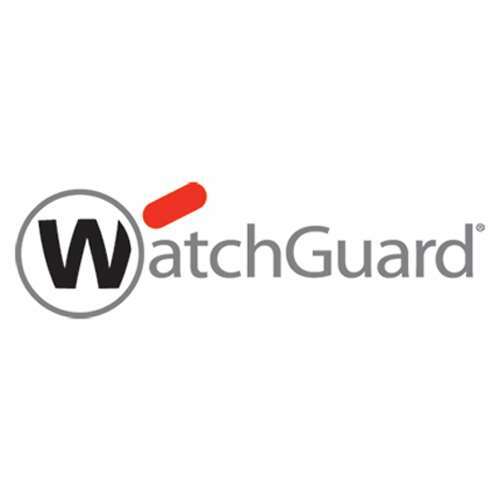 Turn your XTM 25 security appliance into a comprehensive unified threat management solution with the Security Software Suite from WatchGuard. The suite includes powerful security subscriptions that boost defenses in critical attack areas for maximum network protection. An exceptional value, each suite includes subscriptions to Application Control, spamBlocker, Reputation Enabled Defense, WebBlocker, Gateway AntiVirus, and Intrusion Prevention Service, plus LiveSecurity Service for support and maintenance.